I don't know what an assist trophy is, but apparently it's going to be a thing! You can see her in the sixth picture in the photo gallery. Thanks to Eisenalex for mentioning this on Discord! That means Nintendo cares about the series!!! This gives me hope !!!! An Assist Trophy is an item that summons an NPC that either fights for you or distracts every player. The summon is always random. 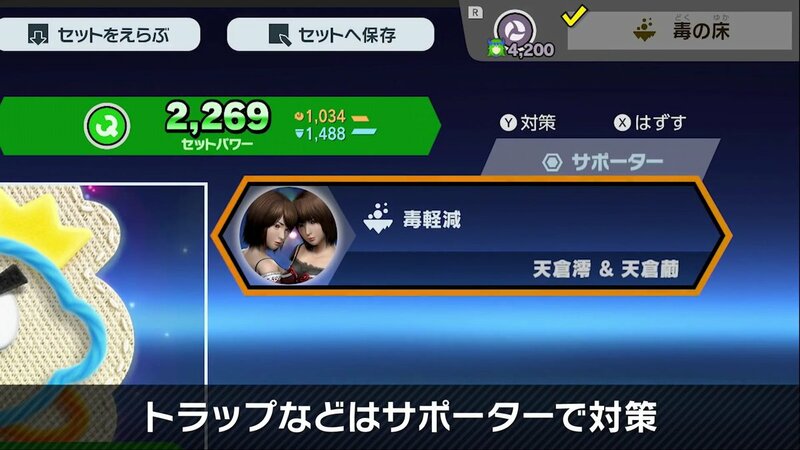 Fatal Frame characters wouldn't really make for good playable characters in Smash in my opinion, so this might be the best possible inclusion. Maybe one of the ghost bosses would be a better inclusion. Edited by Eisenalex, 02 November 2018 - 01:04 AM. Ohh, so this is what they meant by something for the series. An assist trophy. In a Smash game. It'd be funny if it wasn't so sad. Well, RIP Fatal Frame, it's been a good run while it lasted. We'll still have the memories. Lookin' good, Yuuri! Send the series out on a good note. Edited by Rezz, 02 November 2018 - 10:14 AM. This is a good thing. You know that there are only 59 Assets Trophies ( less than the playable characters which is 72 ). Yuri was the only Asset trophy with a simi cutscene. This means Nintendo didn’t forget about the series. Also, believe me that being in smash is a good thing. I geeked like a little girl when I saw the reveal. It isn't a new game, but it's an acknowledgement that Nintendo hasn't forgotten us.